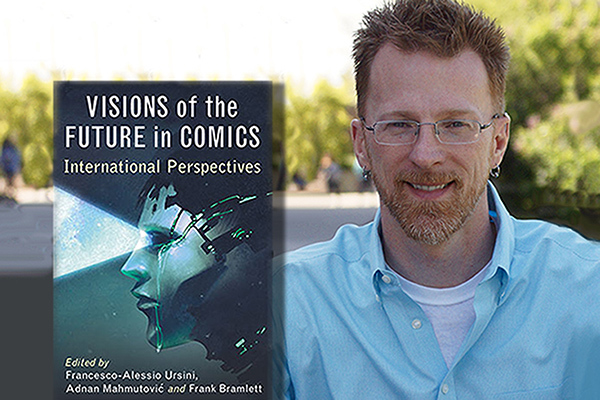 Frank Bramlett, Professor of English, has co-edited a collection of interdisciplinary essays entitled "Visions of the Future in Comics: International Perspectives," working with Francesco-Alessio Ursini and Adnan Mahmutovic. The book, published by McFarland, explores the theme of future and how depictions in comics represent present-day fears, including a discussion of the unique perspective that the genre allows. According the introduction, it further attempts to "create or adapt tools for analysis, deal with tradition and individual talent as well as transnational cross-pollination." 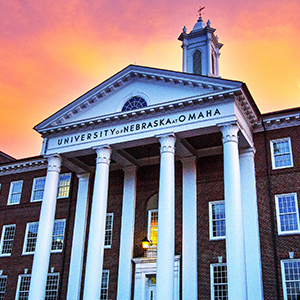 Bramlett has also edited or co-edited two other collections: The Routledge companion to comics and Linguistics and the study of comics and serves on the editorial board of Inks: The Journal of the Comics Studies Society.